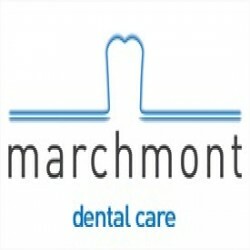 Welcome to Marchmont Dental Care, dentists located in the heart of Edinburgh. We are one of Scotland’s leading dental practices and look forward to providing you with high quality general and cosmetic dental care and dentistry services. When it comes to caring for your teeth, at Marchmont Dental Care we place great emphasis on preventative dental care. Our dentists work closely with you to protect your gums and teeth against future disease. Equally, for those who may have uneven, stained or missing teeth, our dental practice offers a range of cosmetic treatments - from whitening or small corrections through to the creation of a brand new smile – helping you to feel more confident in yourself. Our Edinburgh dental practice team comprises of three dentists who are assisted by friendly and efficient support staff, all working together in a modern well-equipped dental surgery to ensure that you and your family receive outstanding dental care.